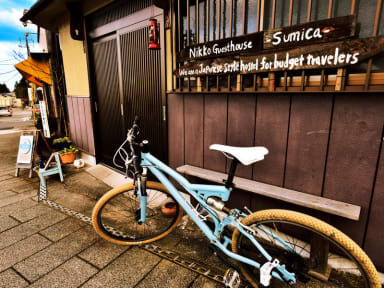 Nikko Guesthouse Sumica has just opened on 1st May 2010. 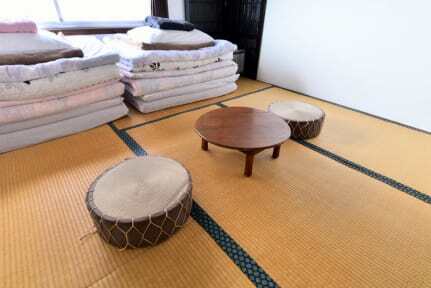 Please enjoy the Japanese culture at Guest House Sumica!! Please e-mail us if you check in later on our business time. We can keep your luggage before check in and after check out for free. Good location, good hosts, good memory! Easy to meet new people, very helpful and friendly staff and it is very near to the train station, love here!